It has been a massive battle between Austrian Thomas Strobl, from Ernstbrunn and the Swiss cross country rider Hansueli Stauffer from the get go [5am]. Just like the weather showed his changed facet so did those two swapped positions and places all along. At the finfish though the Swiss rider showed more panache by outkicking his companions. He nailed this down with a time of 10.24.40, thus become the winner of the Trophy 2014. The podium has been completed by Austrian Daniel Rubisoier by 10:35:41. 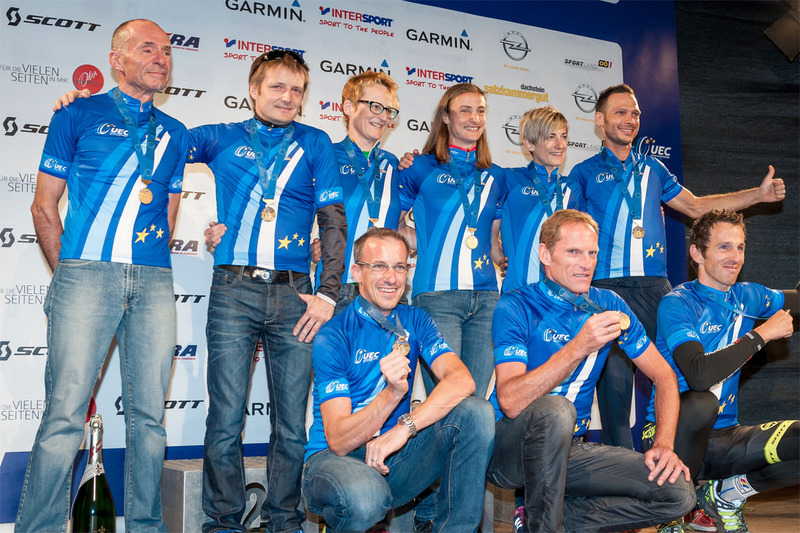 Much to regret of all, the highly ranked riders Wolfgang Krenn as well as Bernhard Eisel didn’t finish. 9 Ladies challenged the extreme distance of the Salzkammergut-Trophy 2014 – incredible 211 kilometers and 7.049 meter altitude change! The 29 year old Czech Milena Cesnakova had pretty much a solo ride during this race through the Salzkammergut. She won with 13:04, being ahead more than hour – an outstanding top performance, since the track was more than difficult due to the weather condition. After a strong finish runner up Bettina Dietzen from Germany came in second place just as in 2009. Jana Skrbkova came in third so there was another Czech athlete on the winners’ podest! 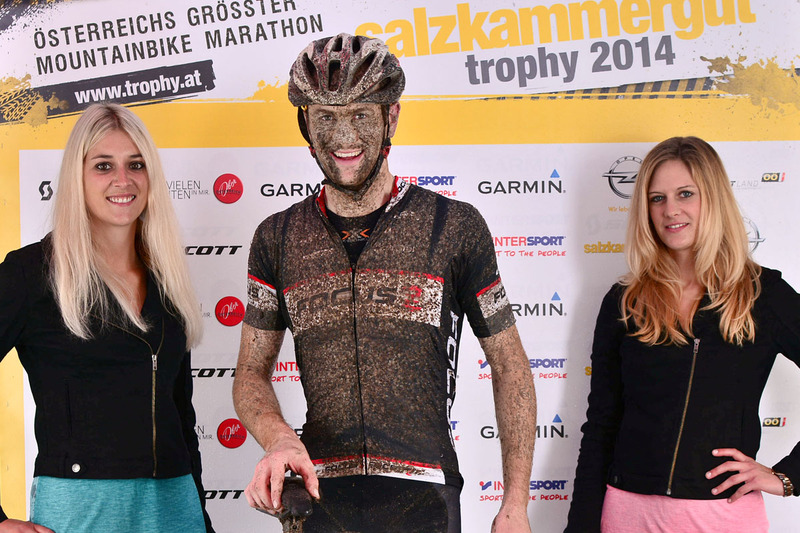 Within the Salzkammergut Trophy the on the UEC European Master Championship of Man - 119,5 km and 3848 m.e. as well as women - 76 km - 2446 m.e. had been carried out. 1.107 starters on the course with more than 119 km and 3.850 meter altitude difference – mostly in pouring rain. Seewald Andreas (GER) passed the finishing line with the winners’ time of 05:08:14 on the B-distance. Closely followed by Lukas Islitzer (AUT) with 05:16:51 and Martin Splitec (CZE) placed equal second with 05:16:51. Already at the beginning of the race a top group formed, dominated by Lukas Islitzer during the first half of the race. Among the women’s competition Doppler Magdalena (AUT) 06:45:34 wins, runner up Waldmüller Lydia (AUT) with 06:46:36 and Muhr Tamara (AUT) with a time of 06:56:54. Local hero from Obertraun Steffi Puchinger (Löffler Mauna Loa DT Swiss) wins the women competition (at the last interims time she was place 7 ) with 14 minutes ahead of Wohinz Martina from Bad Ischl (Team Rocky Mountain) and third place winner of last year Lucie Vlášková (CZE) from Team Kellys Bikerach. Numerous participants, among them snow boarder Pro Benjamin Karl (9th place), were tackling the „Allmountain“ course D. The track – which snowboard ace Karl described as „Best of Trails“ of course A – leads the participants along a 60,4 km and 2074 m altitude difference course from Bad Ischl towards Bad Goisern. Among the women, Christina Kollmann from Austria was first from the very beginning on and leaded the group until the finish. Regarding the rating among the men, Austrian Manuel Weissenbacher won, and runner up Christian Eckart from Germany had a gripping duel with the second Austrian Adi Grundner for the second place. Two U17 bikers from Austria were fighting for the lead – Lisa Pasteiner from WSV-Payerbach won the duel by 10 seconds ahead of Carmen Wimmer (Bike Team Kaiser). 2RadChaotin, expert and ex champion Lisi Hager had to be content with third place. 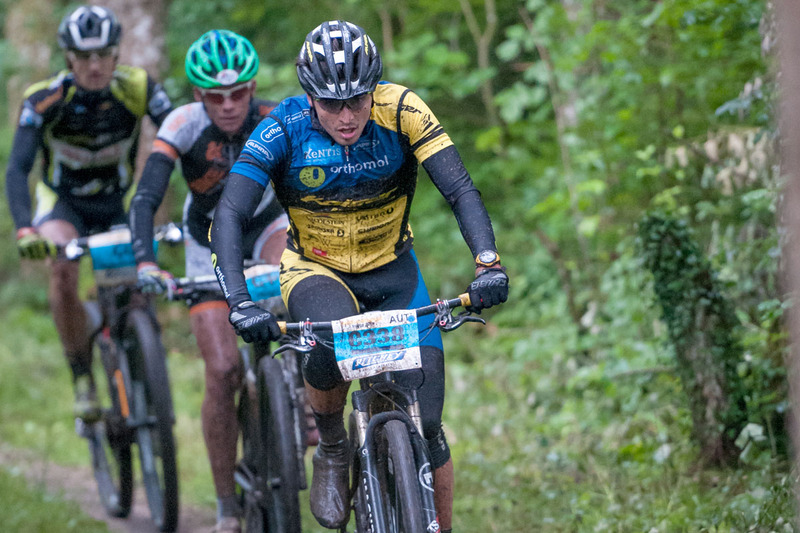 Three young men were fighting for the title, the Austrian Felix Gall from RC Fitstore24 wins, runner up is last years’ winner Hungarian Záray László (Merida Maraton Team CST. Hametner Patrick (AUT) from RC-ASKÖ-Naturfreunde-Mazda Eder Walding came in third. For the third time Uwe Hochenwarter (Focus-XC Team) wins the course with the most participants Under not really ideal conditions it took him only 2:11:11 hours for the 54 km and 1.470 m altitude differences and was only 2 minutes slower (!) compared to last year! Second place for Christoph Mick (KTM Donau Fritzi Racing) just 5 minutes behind. The third place was again a duel between Robert Gehbauer (Radclub ARBÖ ASKÖ Klagenfurt) and the German Thomas Weschta (IceHouse Kulmbach/BSB-Bayreuth). 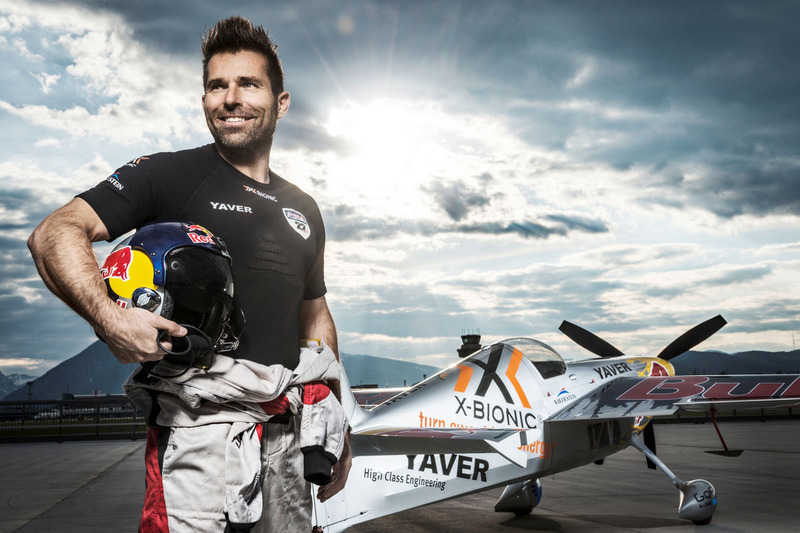 The Austrian Robert Gehbauer won this thrilling match by 4 seconds. A German Double Victory among the women: winner again just as last year Katja Walz (Medsport.eu), ahead of Genser Regina (Craft - Rocky Mountain). 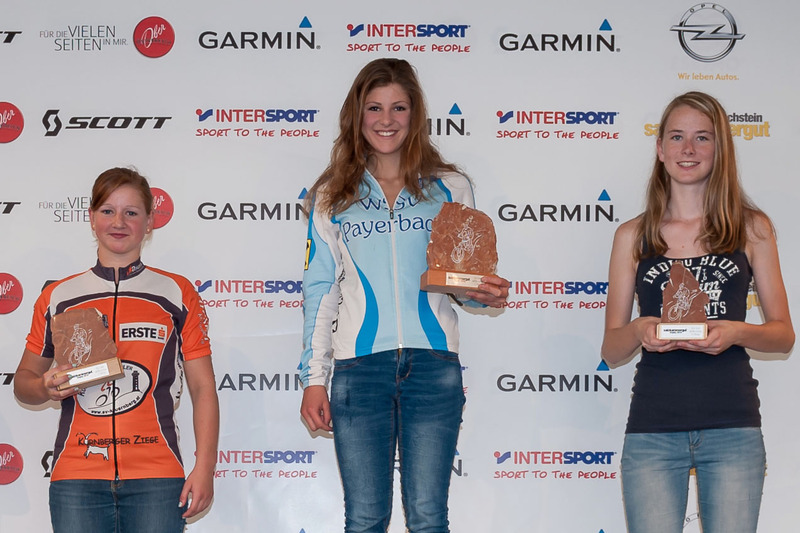 Third place for Austrian Kittel Agnes (Nora Racing Team). Course F with 37,9 km and 1.114 m altitude differences was won by Fabian Costa (Hai PowerBike Team) from Tyrol. Second place and third place go to Simon Scheiber and Gregor Raggl both from Ötztal Racing Team. 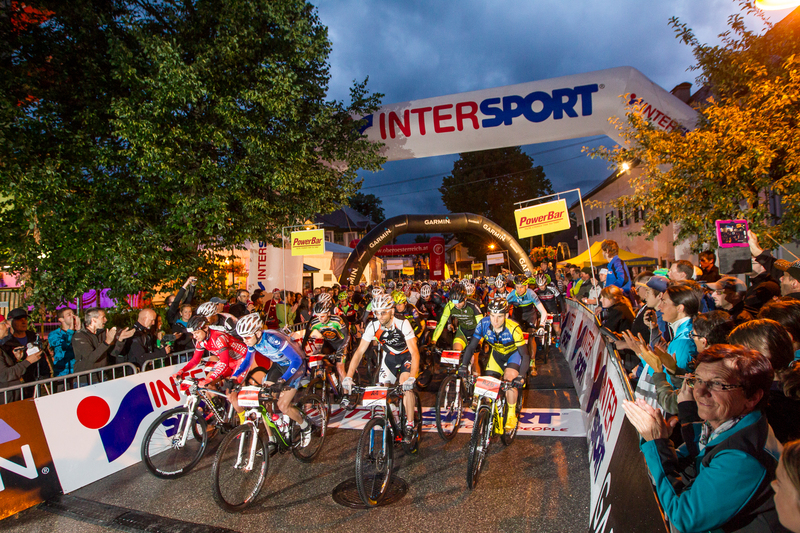 Closely followed by Elias Tranninger (RAD.SPORT.SZENE Ausseerland from Bad Goisern and Lukas Kaufmann from the Intersport Genesis Team. Among the women’s competition. Tina Kindlhofer (Bike Zeit) from Kirchberg won course F for the second time, ahead of Zuzana Weissova (Innbike Kufstein) and Barz Michaela (Gesundheitspark Dreiländereck) from Germany. The best Junior is from Hungary: Hernáth Konél (Agro Alfa Team) winning the Junior rating just a few minutes head of Mirko Fabera from Germany. Third place goes to Lorenz Neubauer (TUS Caska Feldbach from Austria also within a very tight time range. Among the young ladies Czech Lenka Procházková (Hinzdil Team won ahead of Karolin Neumüller (B4BC meets 2RC for Charity and compatriot Eliska Krckova (ELEVEN team). 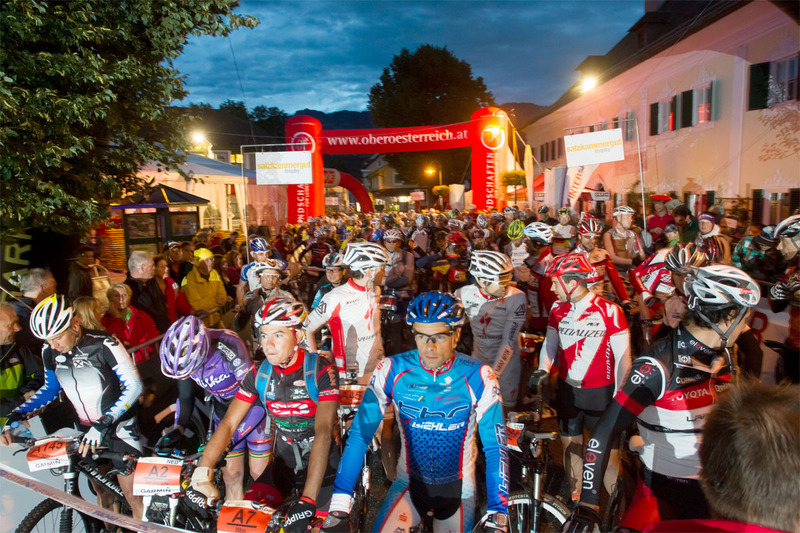 For the toughest among all mountain bikers July 12 begins at 05:00 am – the start of the extreme distance at the Marktplatz in Bad Goisern. Incredible 211,3 km and 7.049 m altitude difference are waiting for the participants of the longest Mountain Bike Marathon in Europe! Only diehard pros have signed up for this challenge. For sure odds-on favorites are winner as well as runner up of 2011, Wolfgang Krenn from Weissenbach/ Liezen and Stefan Danowski from Hamburg – they were only 2 minutes and 9 seconds apart! However they will be facing strong competition from the Tyrolean Daniel Rubisoir – winner of the Race Across the Alps in superb 22 hours. 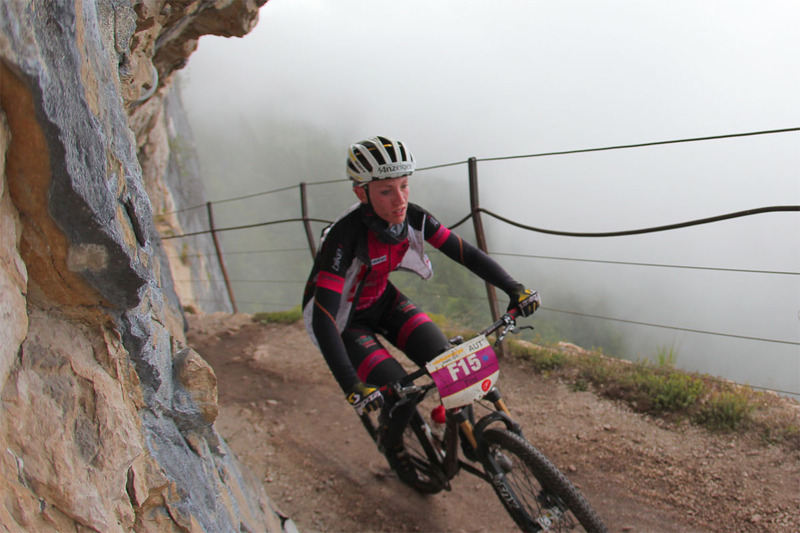 Also local hero Bernhard Eisl from Abersee who came in 4th place in 2013 is going to fight for a podium place. It is still possible to make an online- registration for all competitions – except course A and C. Late entry is possible until one hour before start depending upon availability. 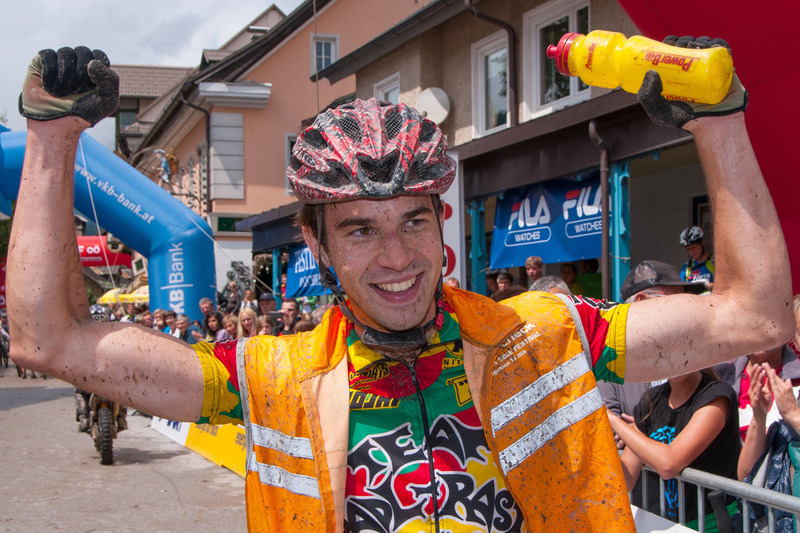 Bad Goisern: The Daniel Federspiel from Ötztal won the Trophy-Eliminator race 2014 followed by his team mate Georg Raggl. 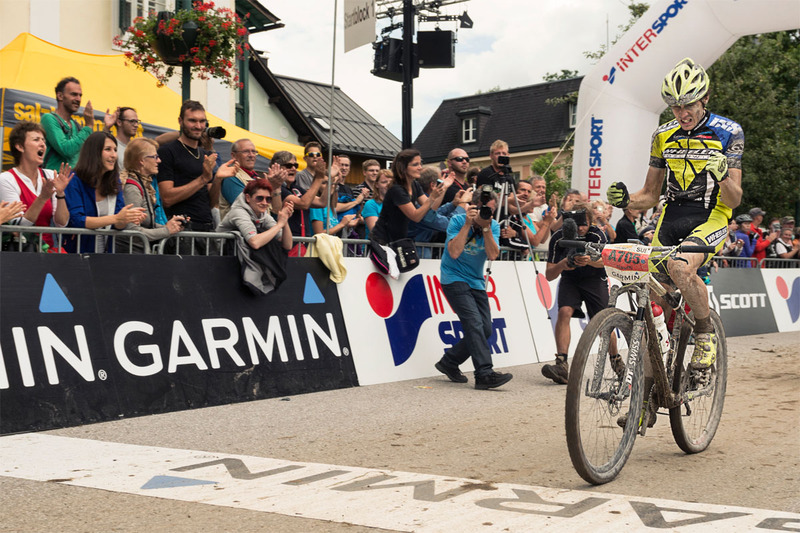 The finale provided a dramatic fight between those highly ranked favorites of Ötztal Scott Racing team. In the women category Iwona Kurczab from Ploand proved to be unbeatable followed by Tina Kindlhofer from Austria [Bike-Zeit]. 40 man and women lined for the event, in battle man against man, woman against woman.The preempted favorite Andreas Goldberger already had to give in in the ramp up of the race.Snowboard-ace Benjamin Karl had been eliminated halftime as well. Christina Kollmann from Neuhofen/Innkreis had a serious injury and hospitalized for more thorough medical scrutiny. Fortunately “only” heavy bruises had been diagnosed.Whether she can line up for the race tomorrow is remains to be decided. On Saturday a top host team will entertain on the ORF stage numerous visitors. After last finishers arrived the canopied inner court of the castle Neuwildenstein will be turned into a chill out zone. And at 11.00 pm a DJ will heat up party at the „After-Race-Party“ until 03:00 am in the morning. Sunday will be the day of the daredevils – unicyclist downhill as well as our Junior bikers. 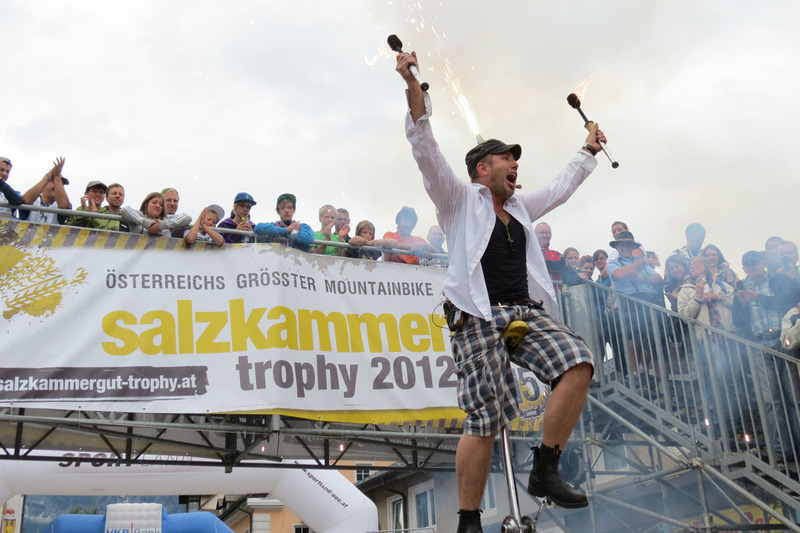 Early in the morning Mister M® will present his great show on the highest unicycle in Europe! Already at 09:15 the winners of the unicycle-downhill are expected on the Marktplatz and at 09:30 am the SCOTT-Junior-Trophy will start. The new course map is online! Next week we will start with the sign posting. However, sections marked with dotted lines in the course map may be only biked at the race day! Please respect this restriction otherwise we will not be able to use these sections in the future! Secure, handy, multi-coloured: the uGrip-Series by ABUS convinces with an innovative plastic coating. This protects the paint and has the right feel in the hand. The uGrip is available as a cable-, chain or U-lock. After the winners’ ceremony there will be a raffle worth 6.500 Euros among the present participants of the Salzkammergut Trophy! The first prize is a Panchowheels wheel set worth 2.500 Euros as well as an hotel voucher for a week holiday half board for two persons sponsored by Canary Bike. After 2012, for the second time in Bad Goisern! A spectacle on Europe’s highest unicycle! The program includes chainsaw juggling act, stunts, fireworks, juggling burning clubs and a lot of comedy. Sunday, 8.30 am: "the ultimate show"
Sunday 12:00 pm and 02:00 pm: workshop "Juggling for beginners"
There are only a few who have spent more time in the air than the aerobatic pilot from Leoben. Hannes Arch is one of the most experienced aerialists in the World. 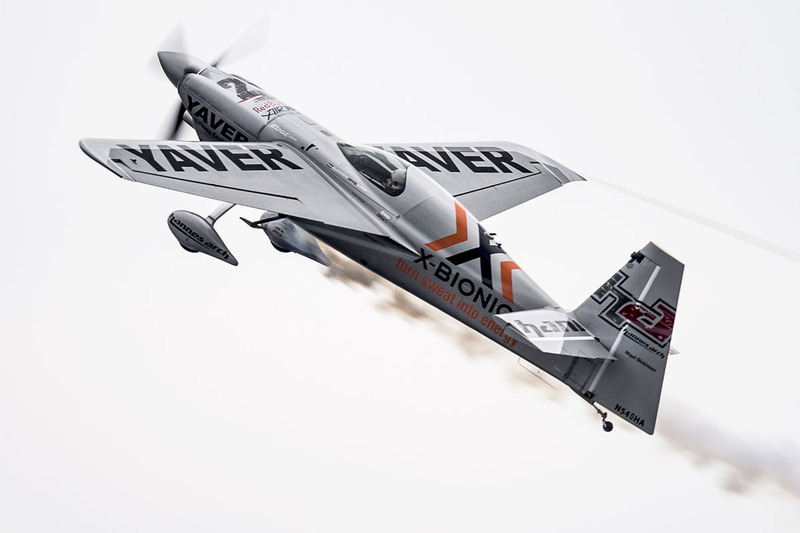 Flyable weather permitting, the Red Bull Air-Race-Pilot will present his breathtaking show above Bad Goisern on Friday 05:45 pm. Well, it took 61 years before the Emperor’s city in the heat of the Salzkammergut became part again of the tour schedule of the Int. Österreich Rundfahrt. 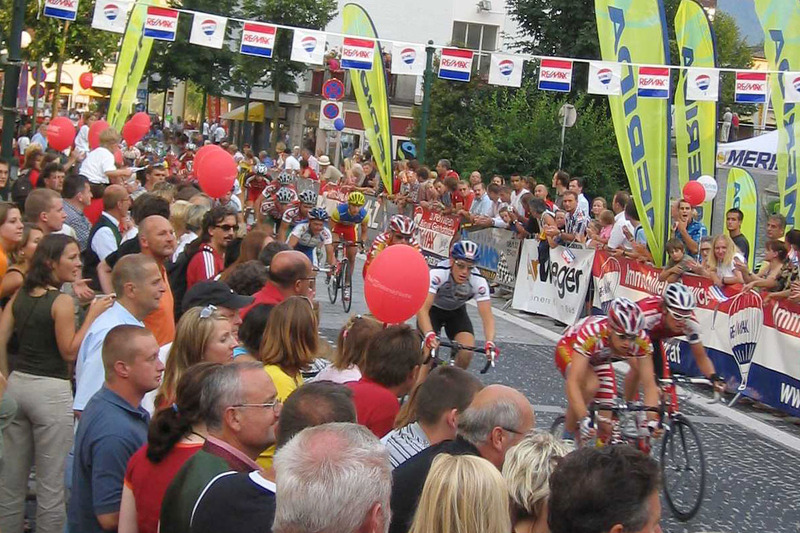 After 1953 and 1954, Bad Ischl will be again a stage stop for the 66th "Tour of Austria" on the 7th and 8th of July. Our Tipp! 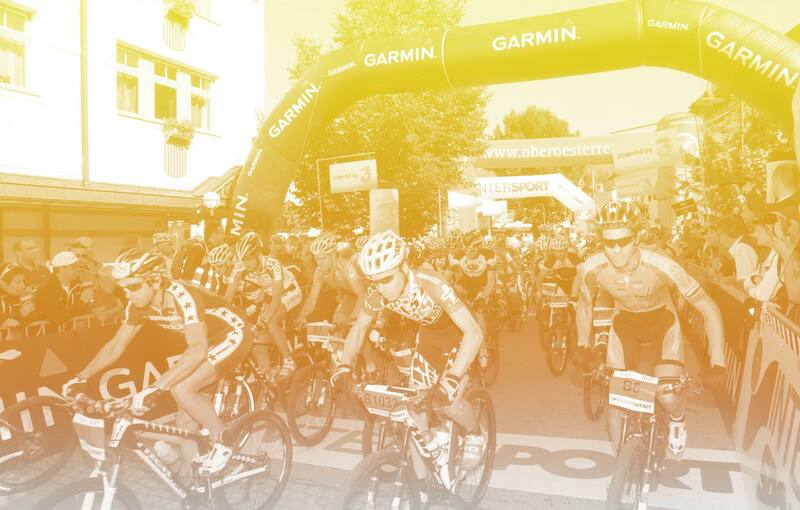 Watch the "Tour of Austria" and stay the four days until the Trophy on July 12th enjoying a short vacation in the Salzkammergut!